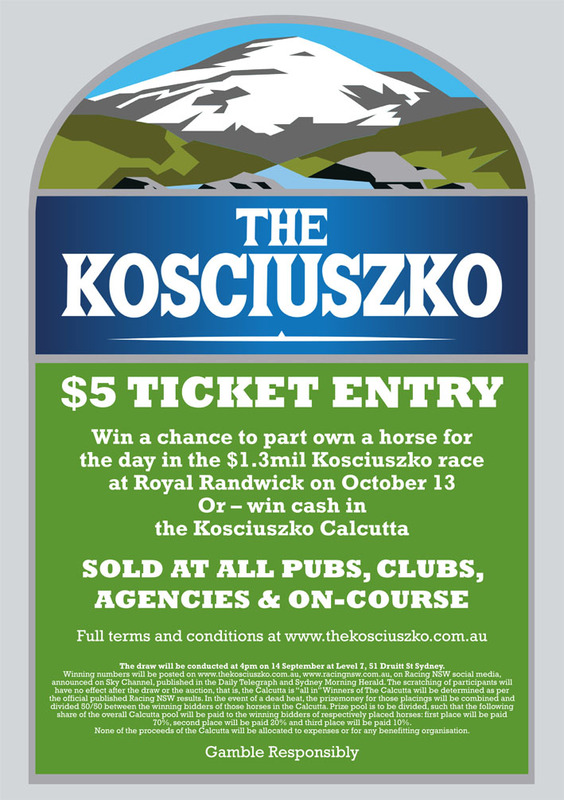 Pubs are being encouraged to take part in the chance for punters to win one of the starting slots in the world’s richest country thoroughbred race – the Kosciuszko – on 13 October. The Kosciuszko is part of The Everest race day at Royal Randwick, which holds claim to being the richest race run on turf in the world. The new race will be a 1200-metre sprint limited to NSW country-trained horses, with $1.3 million in prize money at the finish line. 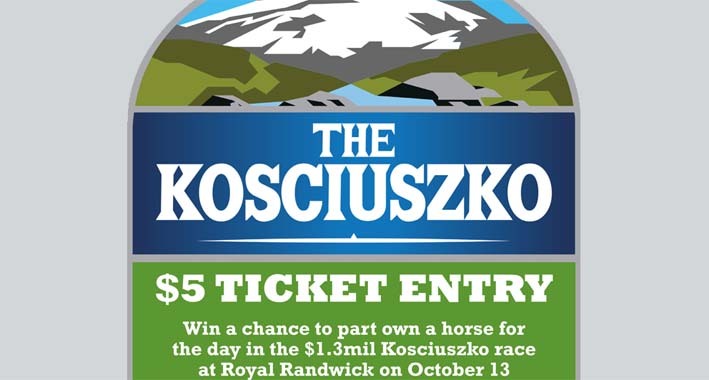 A collaboration of Tabcorp, Racing NSW and the AHA, the Kosciuszko is unique in offering up the 12 gate slots to anyone, via $5 tickets in a lottery. The dozen winners will be announced after a draw on 14 September. Each slot-holder will then be able to negotiate with horse owners for the position, for a share in the prize money. The concept is a more community-focused version of host event The Everest, in which anyone can buy a slot for $600k and barter with contenders to race from the position. Tickets to the Kosciuszko are available at pubs with TABs, and Tabcorp is urging venues to help educate patrons to get involved, releasing a promo video for operators with Munsie warning of “the avalanche”. Racing NSW has pledged $125,000 from ticket sales to charity Aussie Helpers, supporting NSW farmers, and Lion is sponsoring with the aptly named Kosciuszko pale ale. “We really think our patrons, especially our hotel punters clubs, will get behind this exciting opportunity,” says AHA NSW CEO John Whelan.